Hilary Westfield is now a freelance pirate. After trying to prove herself to the VNHLP, she realized many members of the league weren’t all that honorable—not even very nearly. 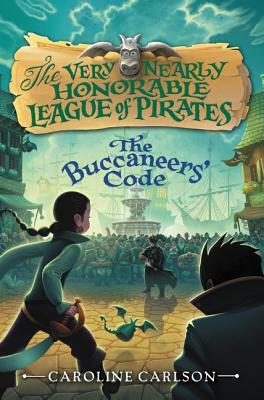 With Captain Blacktooth in cahoots with the Mutineers, the kingdom of Augusta—and all of its magic—is at risk.